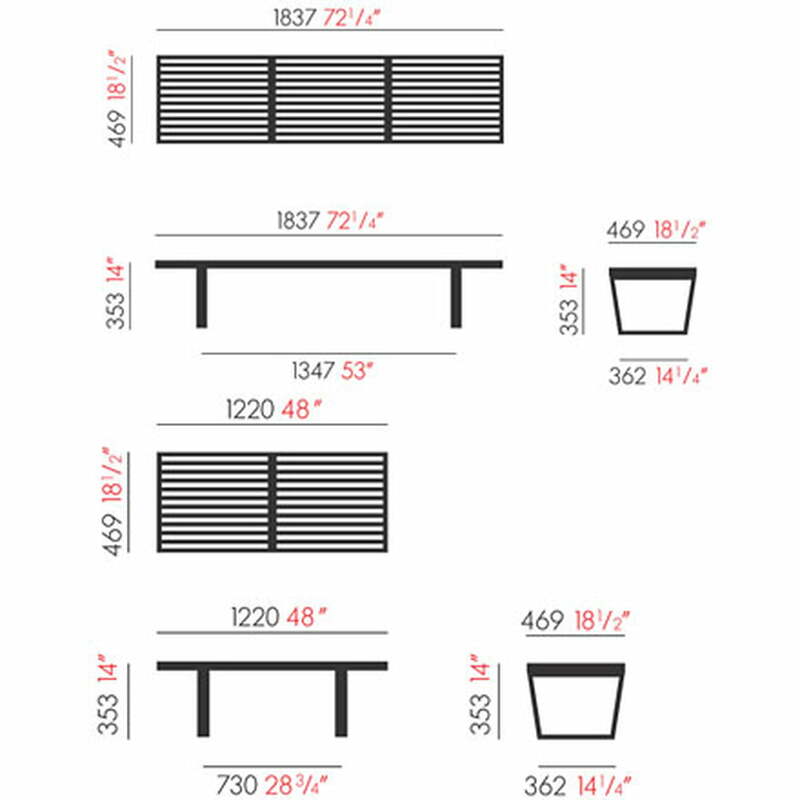 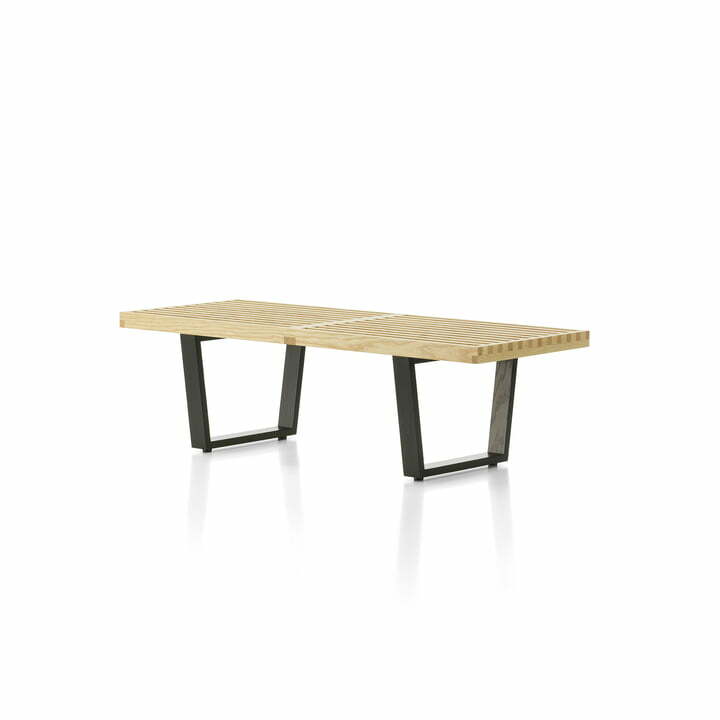 The straight-lined, clear design of the bench reflects Nelson’s architectural background. The bench was designed by George Nelson in 1946. 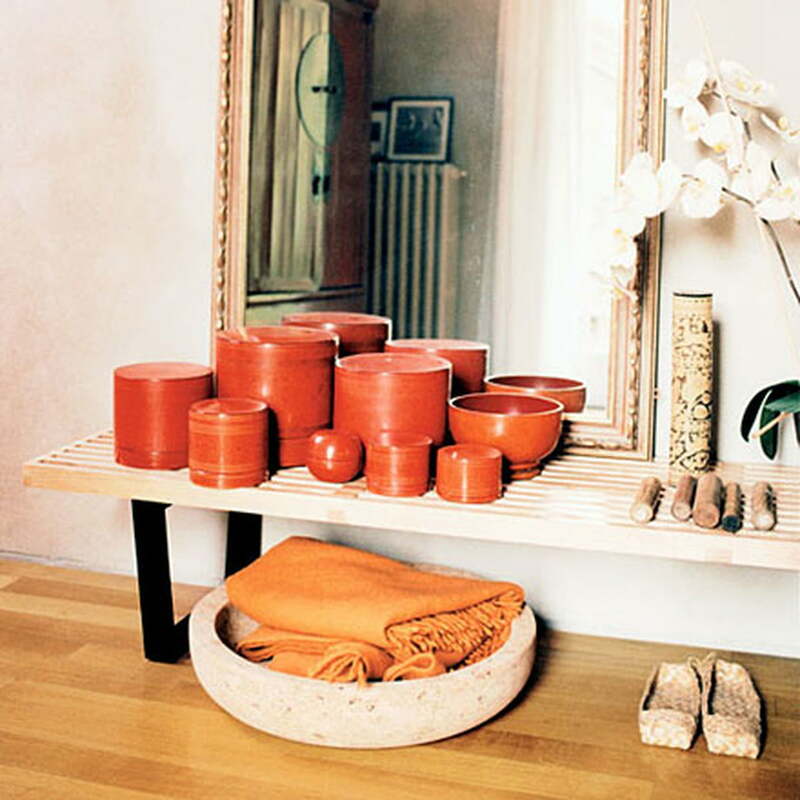 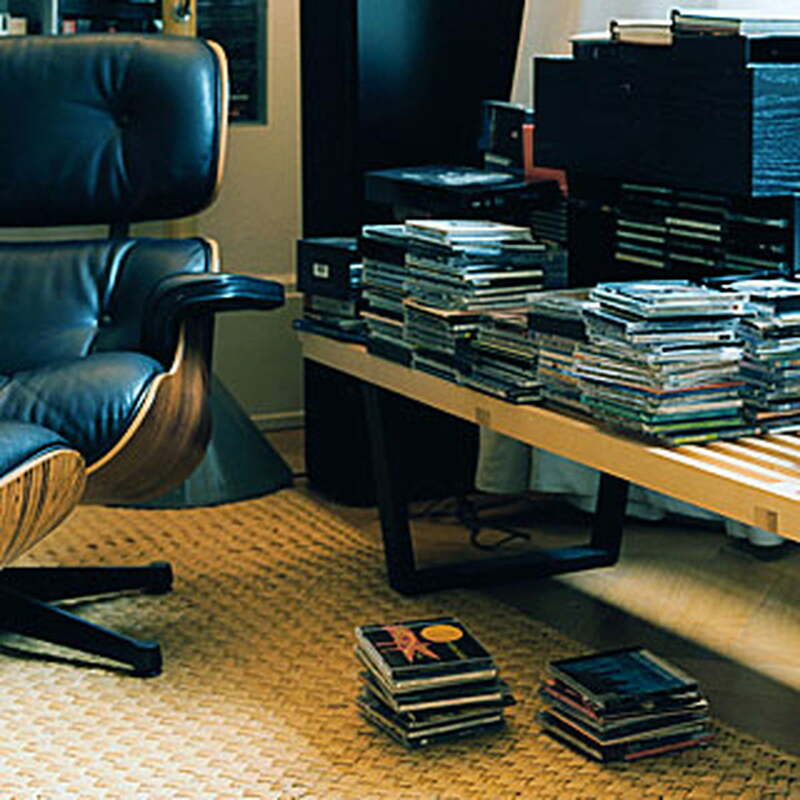 Like many design classics, it can be used flexibly as either a bench or a side table. 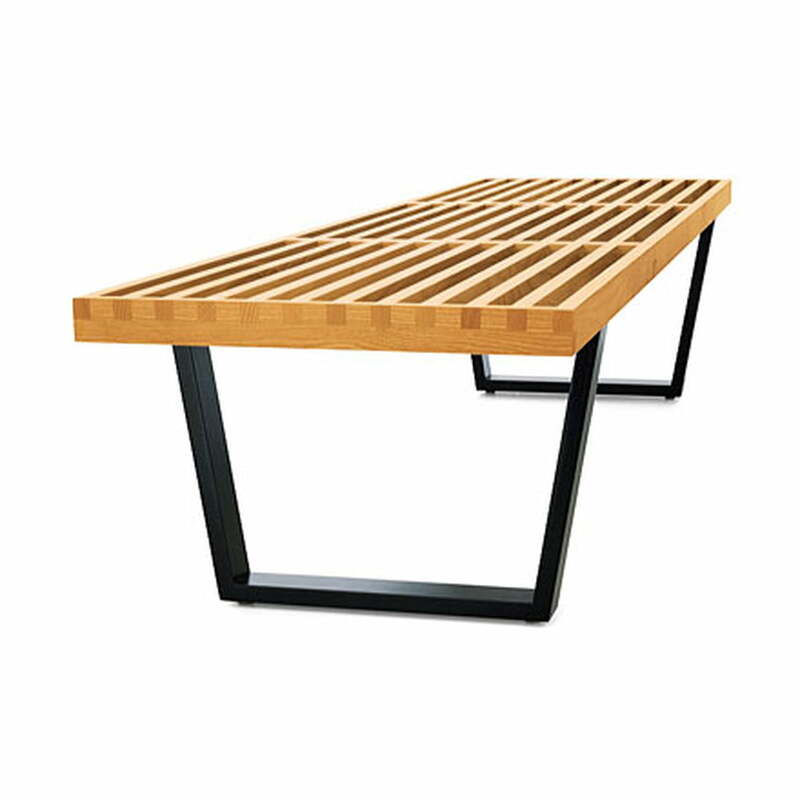 The natural ash wood bench is nice to look at with its inviting, black lacquered frame. 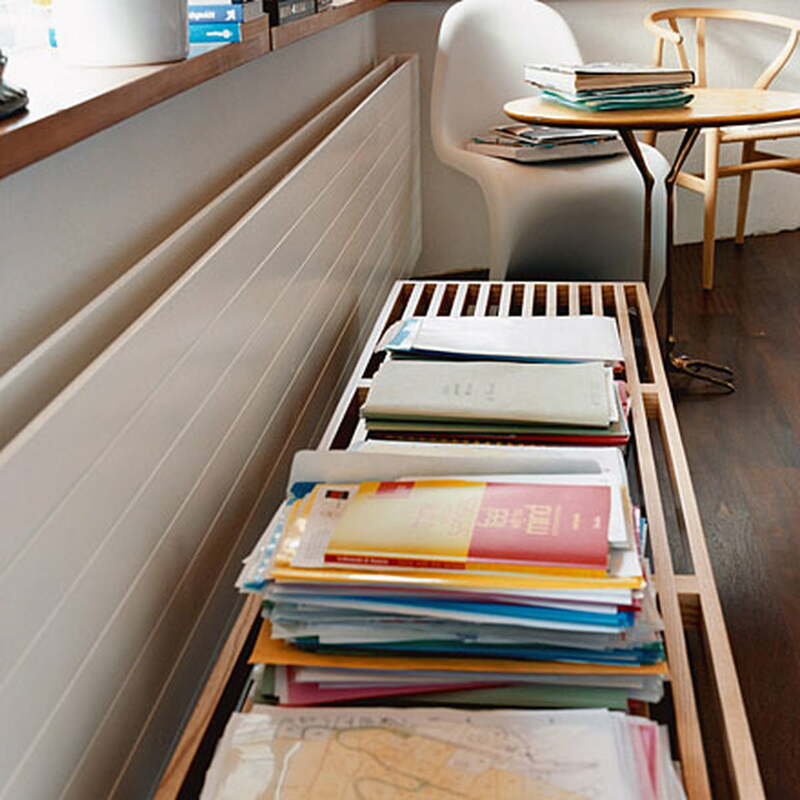 Let yourself be inspired by traditional images and sit on George Nelson’s bench simply to relax.